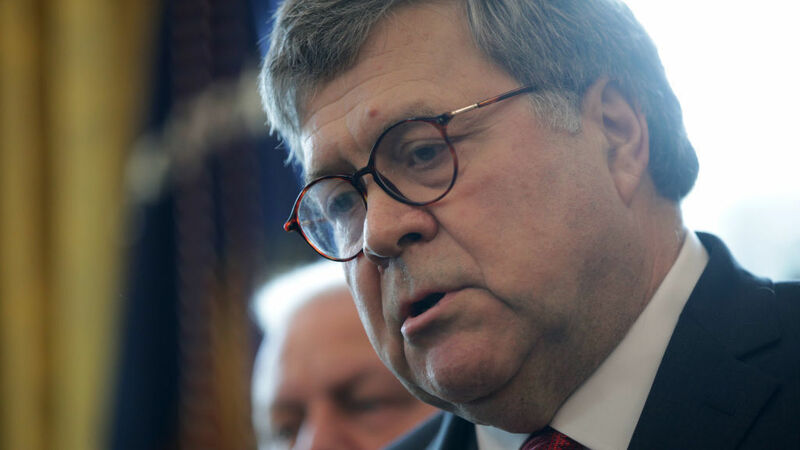 Mueller Report: AG William Barr Faces Bipartisan Pressure To Release Report Democrats have long said the results of the special counsel's investigation into the Russian attack on the 2016 presidential election should be fully transparent. Now, some Republicans say they agree. NPR's Tamara Keith, Carrie Johnson and Kelsey Snell contributed to this report.